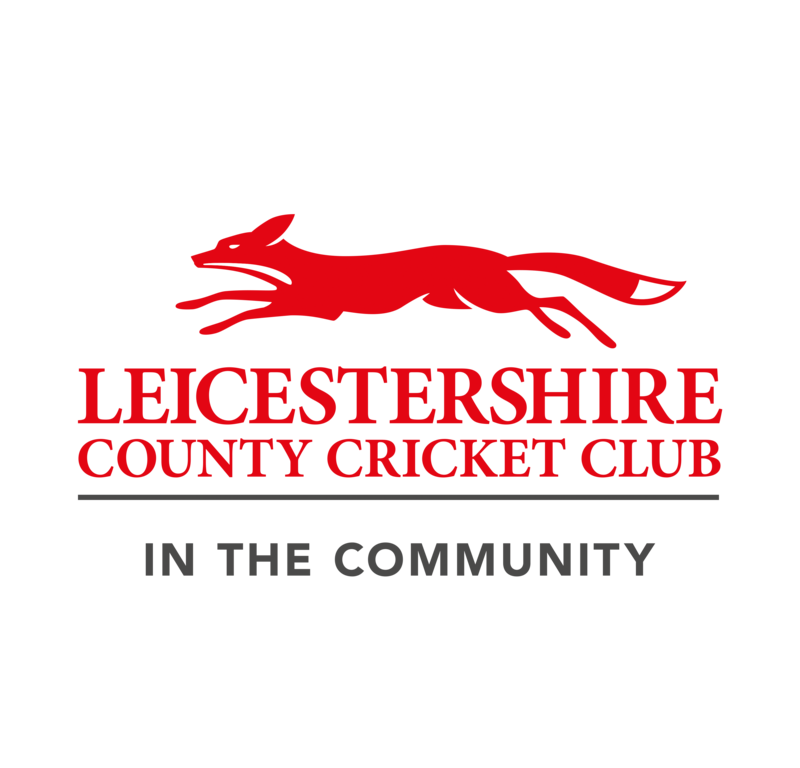 Date of the Club's AGM is Tuesday 13th November 2018 with an 8pm start. The committee invites all club members to the Annual General Meeting. The ground will be open from 7.15pm, with the bar also opened. 6. Elect any Life or Honorary members of the club, if recommended by the Management Committee. Quiz Night- Friday 12th October  Do you like a good quiz, then this one is for you!